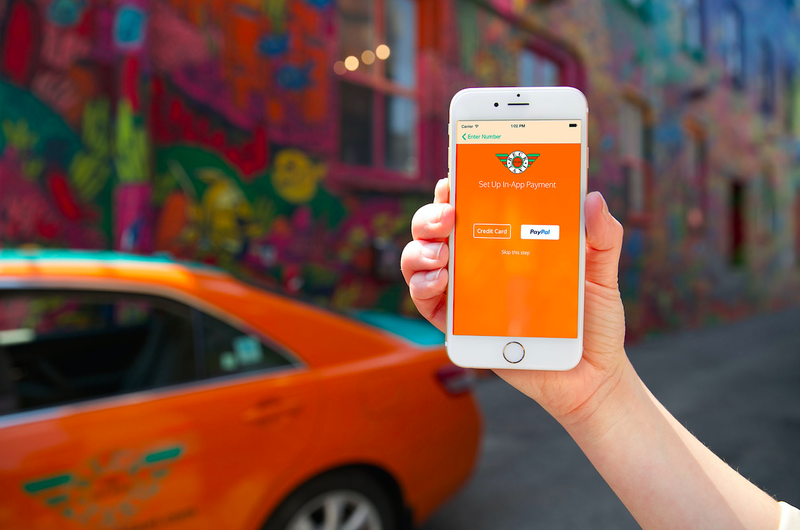 Torontonians won’t have to consider surge pricing the next time they hail a taxi cab using a mobile app. In a press release sent out earlier today, the Toronto Taxi Alliance (TTA) said its members have decided against adopting the practice. The group, which represents the city’s taxi companies, counts all of Toronto’s major brokerages, including Beck Taxi, City Taxi, Co-Op Tax and Diamond Taxi, among its members. Surge pricing, the practice of raising the cost of a fare during periods of high demand, has been Uber’s calling card for the past couple of years. The San Francisco-based company has been criticized for sticking to the practice during periods of inclement weather and public transit outages. On May 3rd, when the City of Toronto passed its new ride-sharing bylaw, allowing Uber to legally operate in the city, it also made it legal for taxi companies to take advantage of surge pricing through their mobile apps. “We believe that surge pricing has no place in superior customer service, and is not an activity engaged in by professionals – especially not professional drivers responsible for the safety of vulnerable passengers,” said Rita Smith, the executive director of the TTA. “We believe that a young woman heading home with $20 in her wallet should be confident that a cab ride which cost $15 on Tuesday will still cost $15 on Saturday, not $30, $45 or $90,” Smith added.